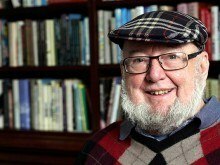 Booker Prize winner Thomas Keneally is one of Australia's best known and most respected authors. 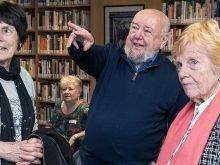 The Tom Keneally Centre holds the research collection of world-renowned author Thomas Keneally, in addition to copies of his own works and some items from his private collection of photographs and memorabilia. 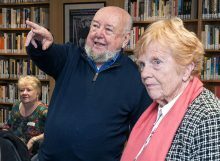 A cultural hub, the Tom Keneally Centre is devoted to Australian literature and history, reflecting the synergy between the SMSA and Tom Keneally's approach to writing and to life; open access to knowledge, continued learning and social change. 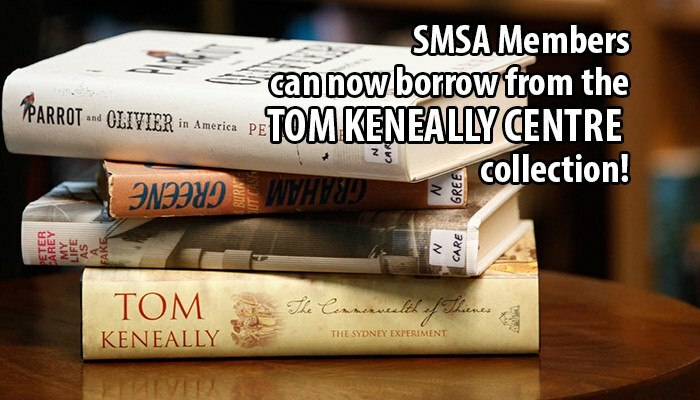 SMSA is pleased to announce that members can now borrow books from the Tom Keneally Centre collection, in addition to the main SMSA Library. 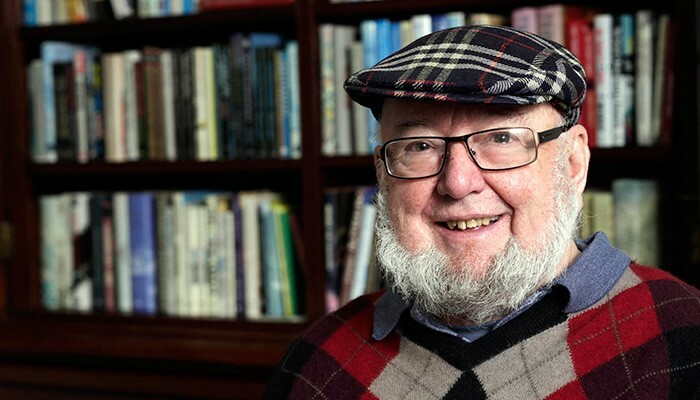 The SMSA is proud to be the home of the Tom Keneally Centre (TKC), Thomas Keneally’s living legacy to Australia, holding books that have significance to him. 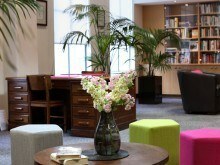 Level 3, Sydney Mechanics’ School of Arts, 280 Pitt Street, Sydney. Everyone is welcome to drop in! 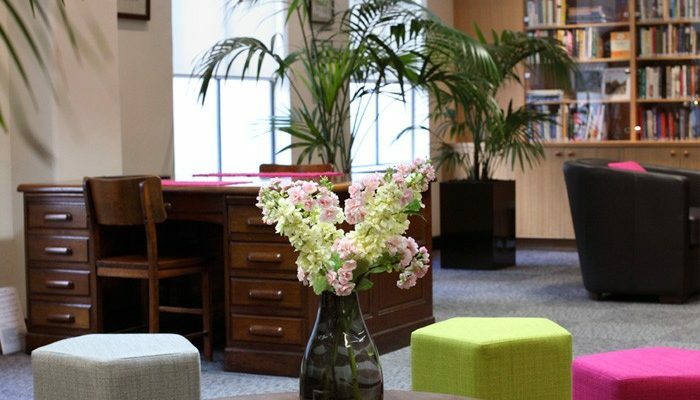 Uou do not need to be a member to visit and use this fabulous space, however SMSA members can borrow books from the collection. 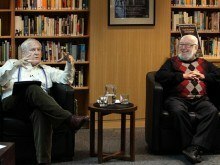 If you have any other questions, please drop us a line at tkc@smsa.org.au. 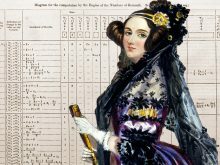 The Royal Society of NSW and the Sydney Mechanics’ School of Arts, are delighted to present two new collaborative lecture series in 2019, Speaking of Music… and Women and Science. >NB: Online bookings must be paid by credit card. 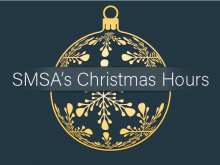 If you wish to pay by cash, please book in the SMSA Library. 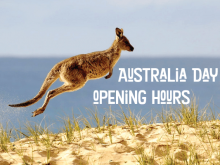 The Sydney Mechanics’ School of Arts will be CLOSED over the 2019 Australia Day long weekend. Full details are available to the left. 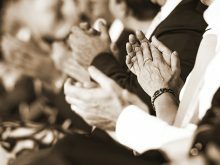 We hope you have an enjoyable and safe long weekend! 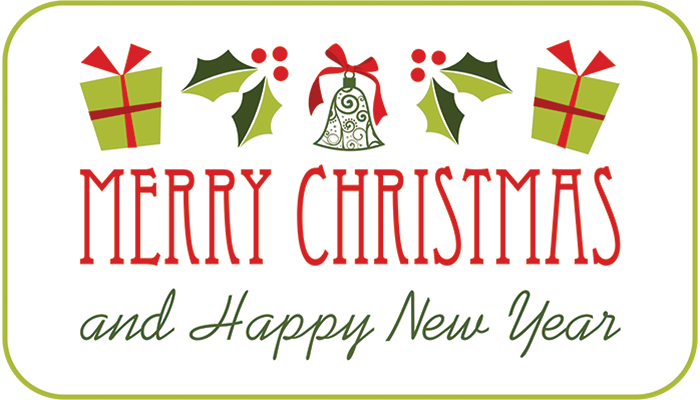 All annual memberships were due on 31 Dec. 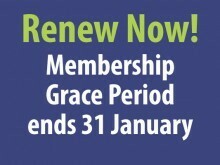 The Grace Period for membership renewals ends on 31 Jan 2019. 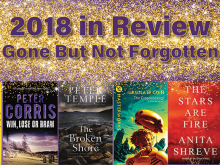 We have written this tribute to some of our favourite authors whom we lost in 2018. Although they have departed we can still read the books that made us love them in the first place. 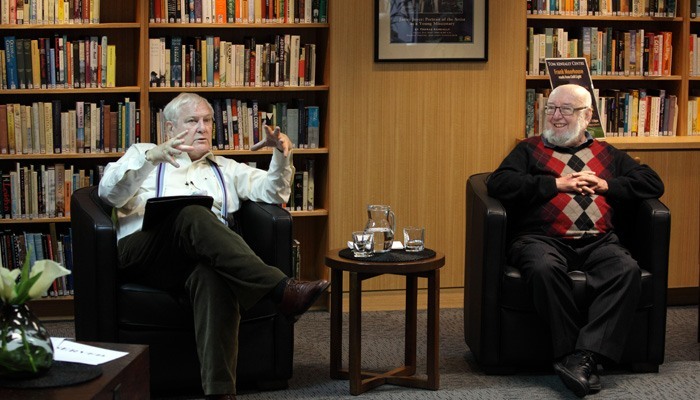 What are your favourite titles by these beloved authors? 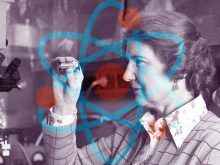 Check out the other lists from the SMSA’s 2018 in Review articles.